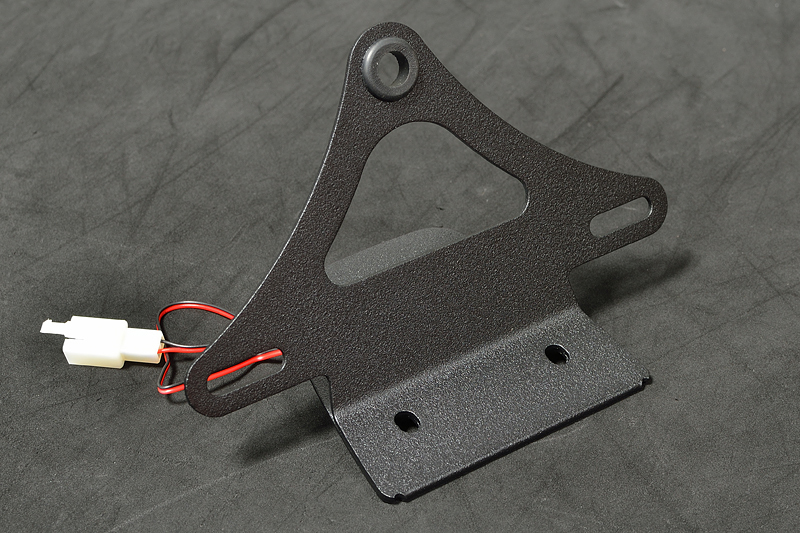 Kawasaki Z125 Pro License plate mount by MNNTHBX. Same sano stainless plate w/ plug & play micro plate light as the kit above, less the taillight. Super clean and nicely designed plate bracket!